Welcome to Blue Ridge. A world where quality amenities meet international work spaces. Strategically located in Hinjawadi, the IT hub of Pune, Blue Ridge consists of a Special Economic Zone (SEZ) and residential spaces. 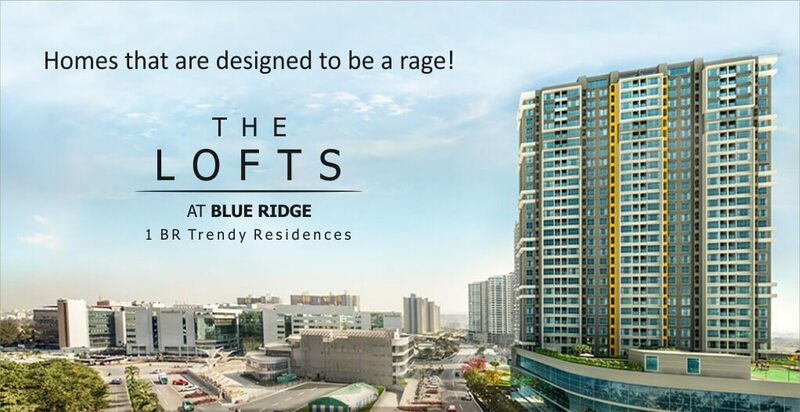 The Blue Ridge SEZ will cater beautiful 1, 2, 3 ,4 & 5 BHK Apartments to the new age IT/ITES industries and offer work and leisure facilities. Let's just say, you can walk down to the golf drive each time you want to unwind! 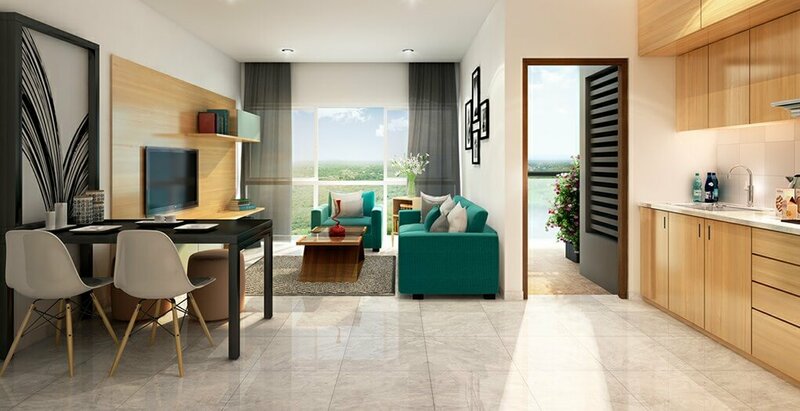 With high rise apartments, studio apartments, boat club, butterfly garden and a host of equally impressive amenities. 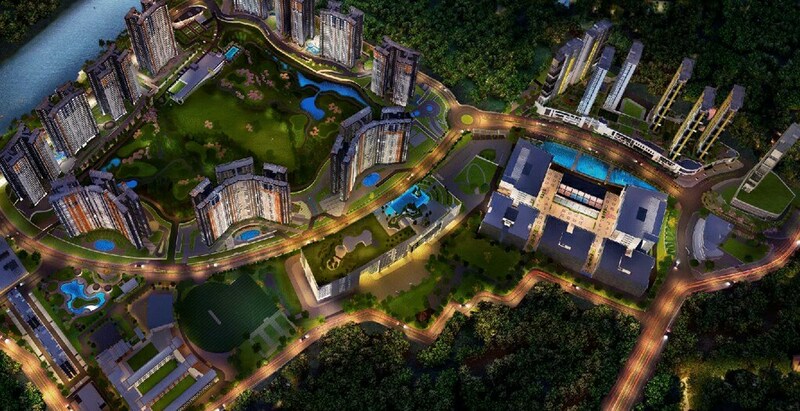 At Blue Ridge, the world of leisure, luxury, sports, entertainment awaits you.With Well-built concrete roads, extensively landscaped podiums, Ultra-Modern infrastructure & Ecological balance treatment on the river front, it is a contemporary lifestyle in commune with nature and eternal bliss. Come, experience the world of Blue Ridge.